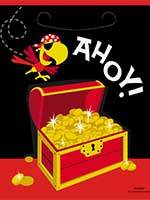 A Pirate Themed Party can start with the Invitations and finish with the Loot Bags. 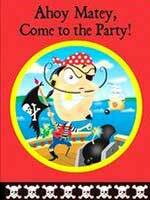 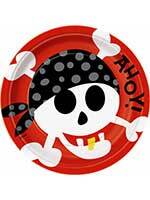 This theme can be kept going throughout the party by serving food and drinks on Pirate Plates and Cups. 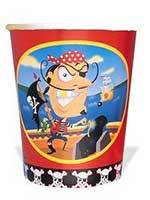 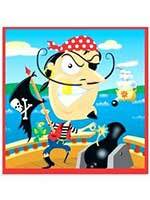 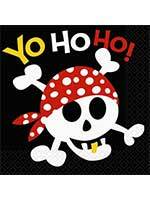 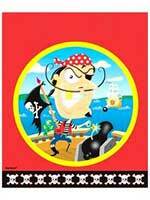 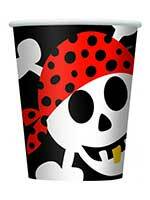 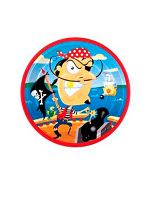 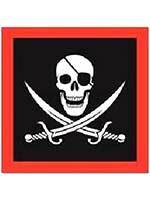 For any advice on our Pirate Tableware please call our team on 08453 31 34 31.